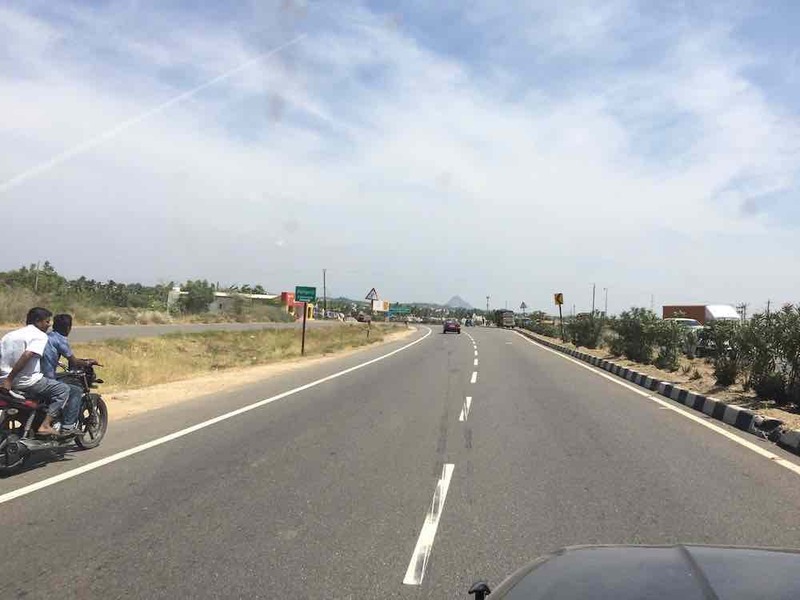 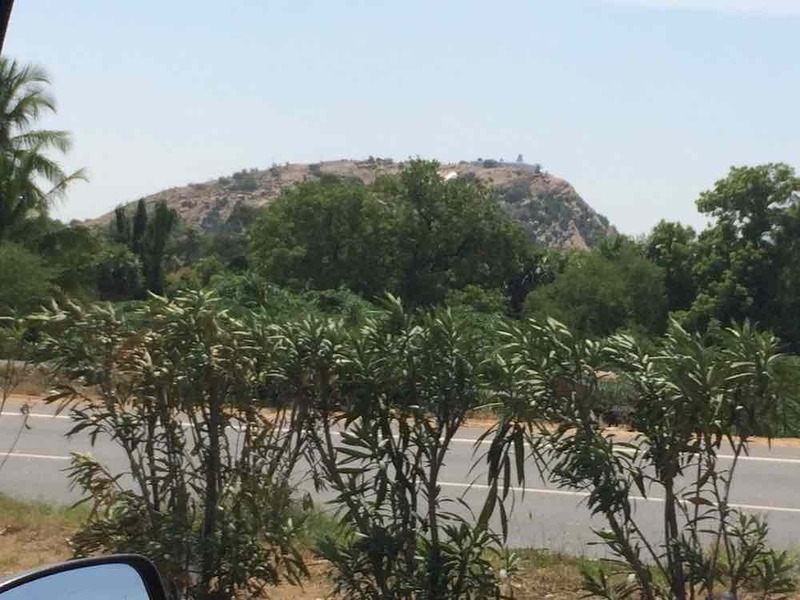 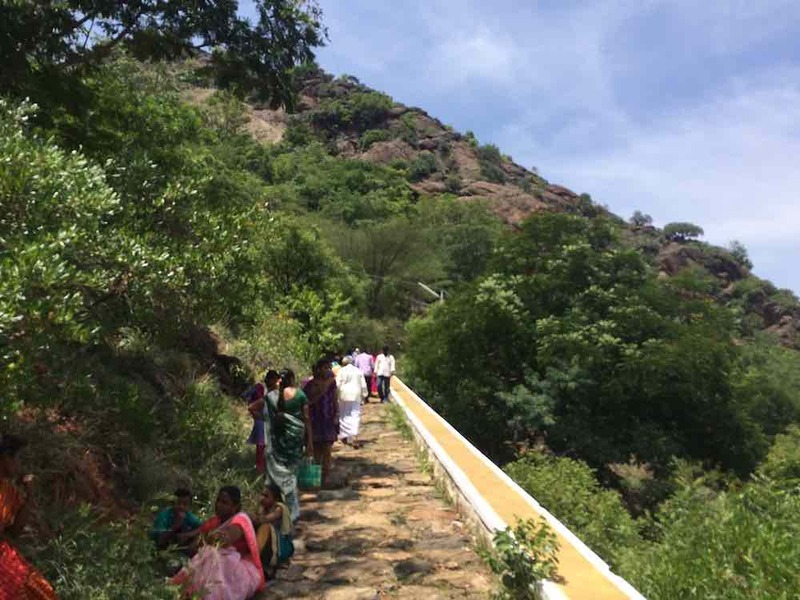 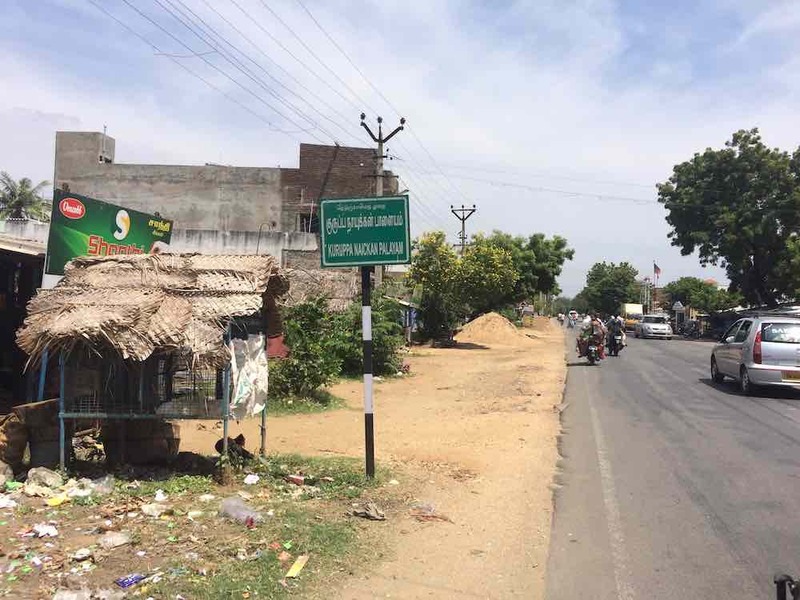 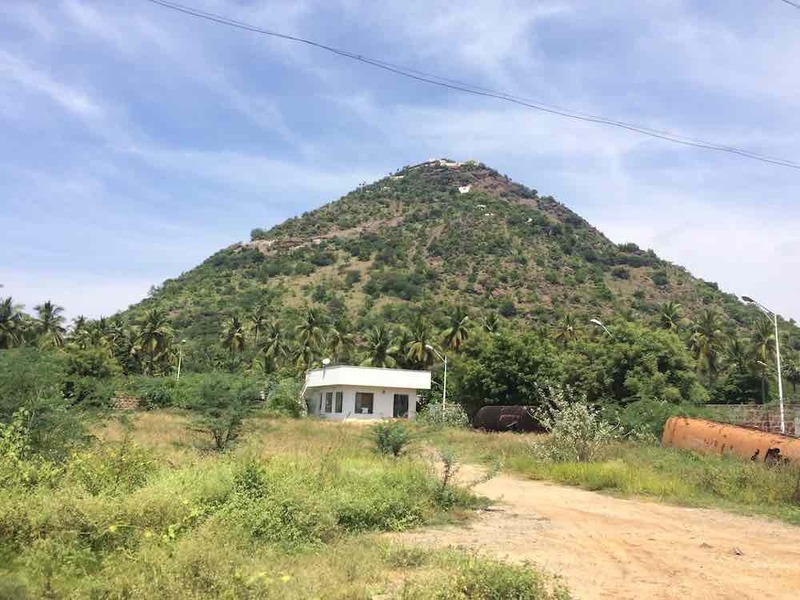 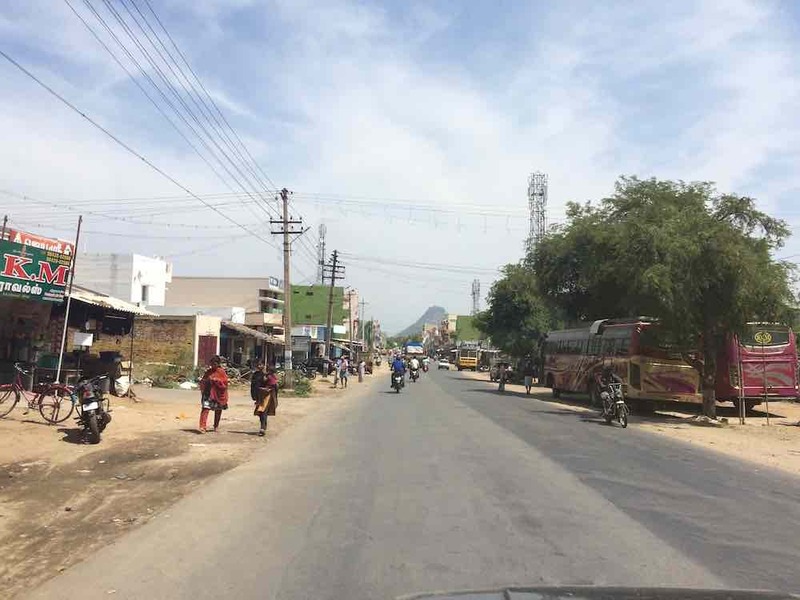 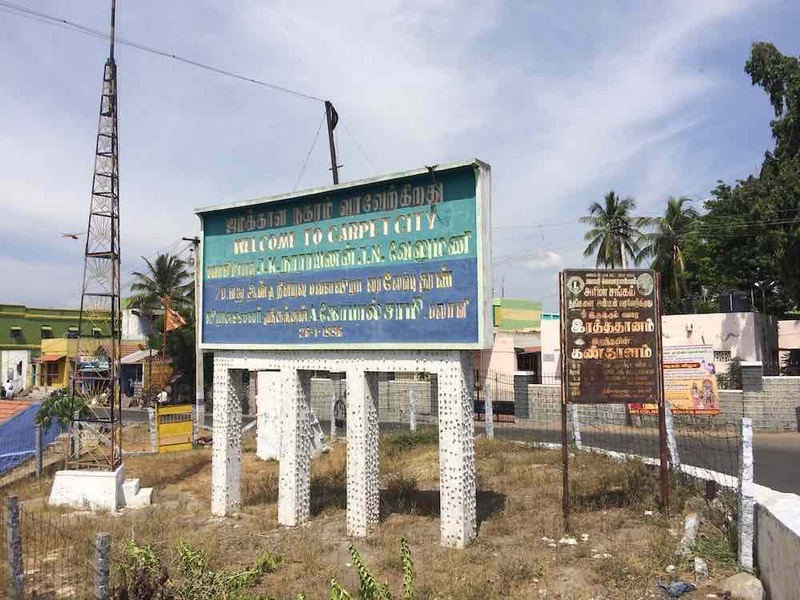 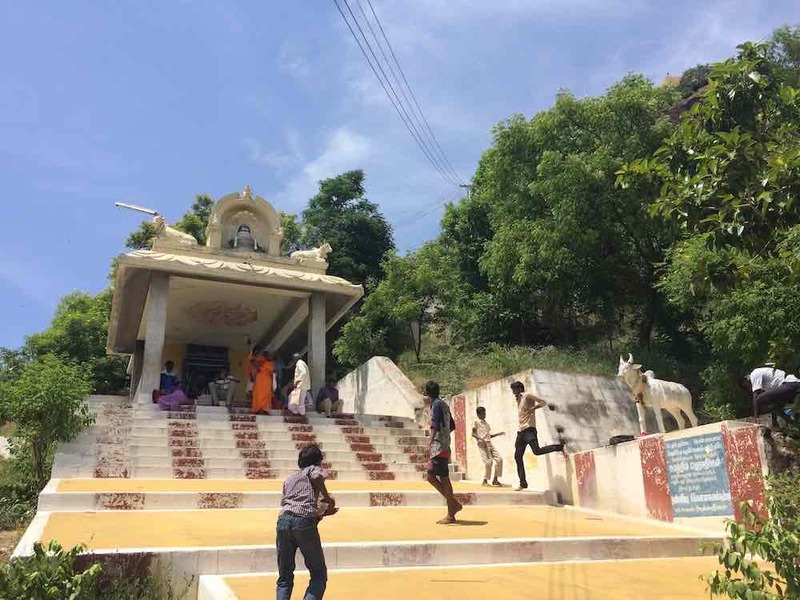 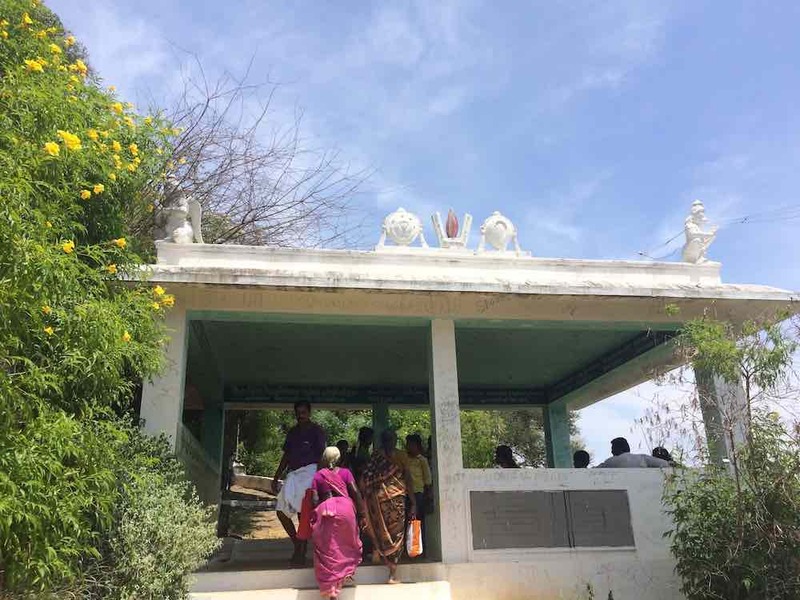 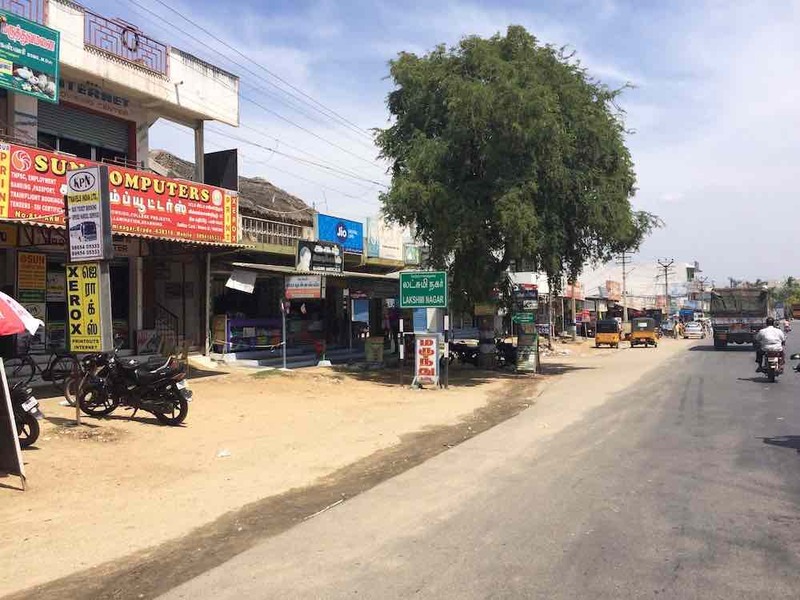 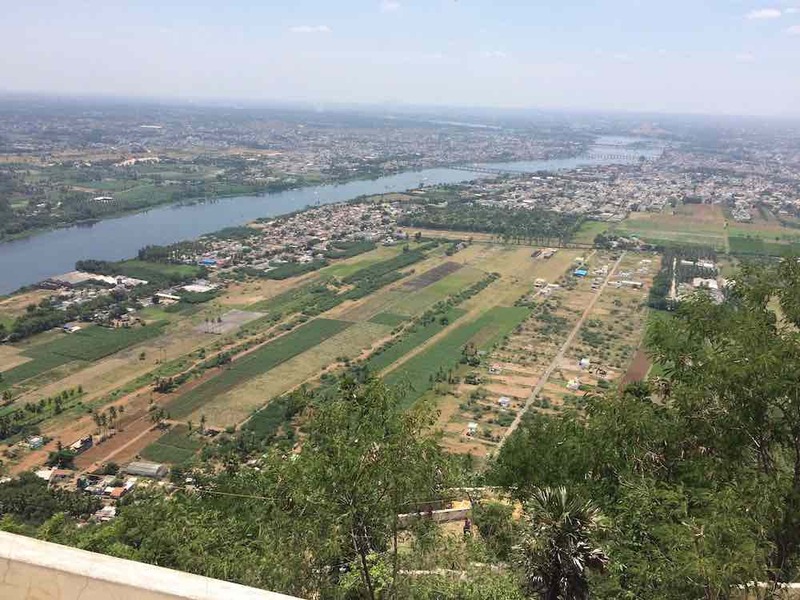 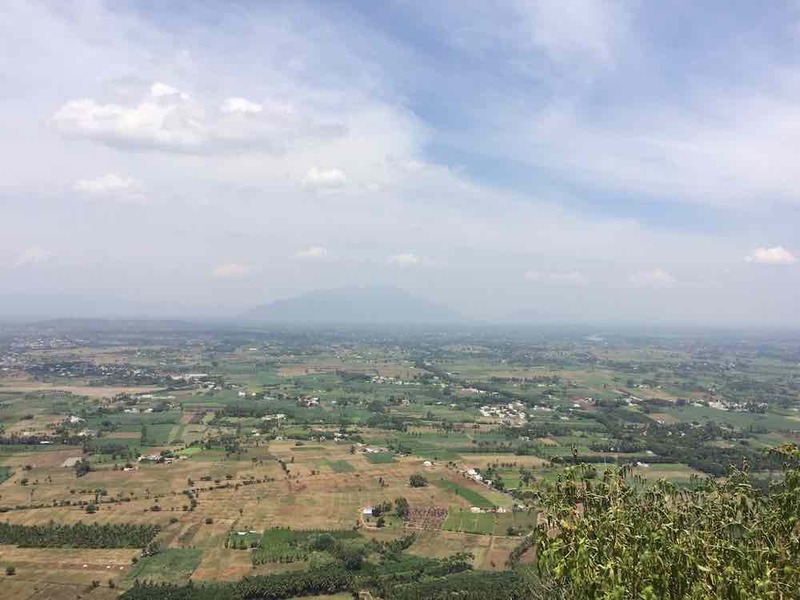 ooratchikkottai is a hillock outside bhavani , a small town north of erode on erode – mettur road. 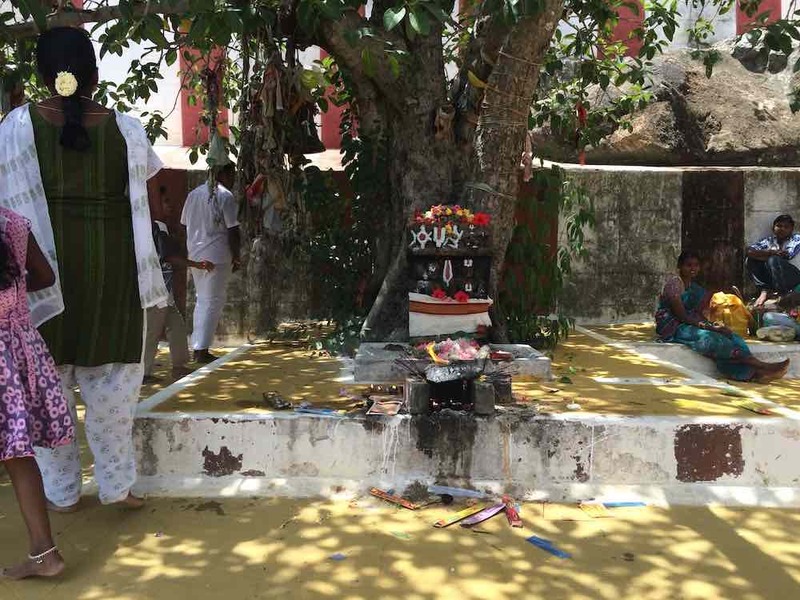 ooratchikkottai houses many deities in a temple complex including shivan , vishnu , pillaiyar and other gods. 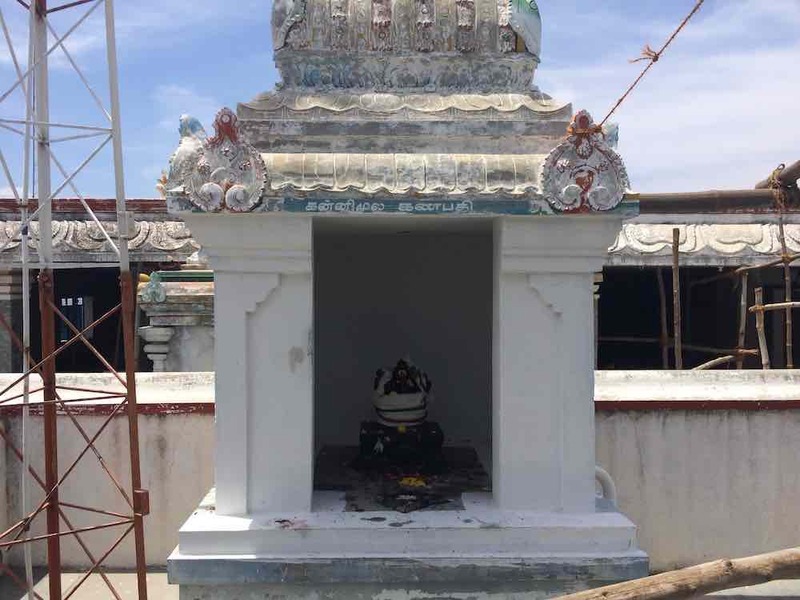 however the primary deity is shivan named vedhagireeswarar. 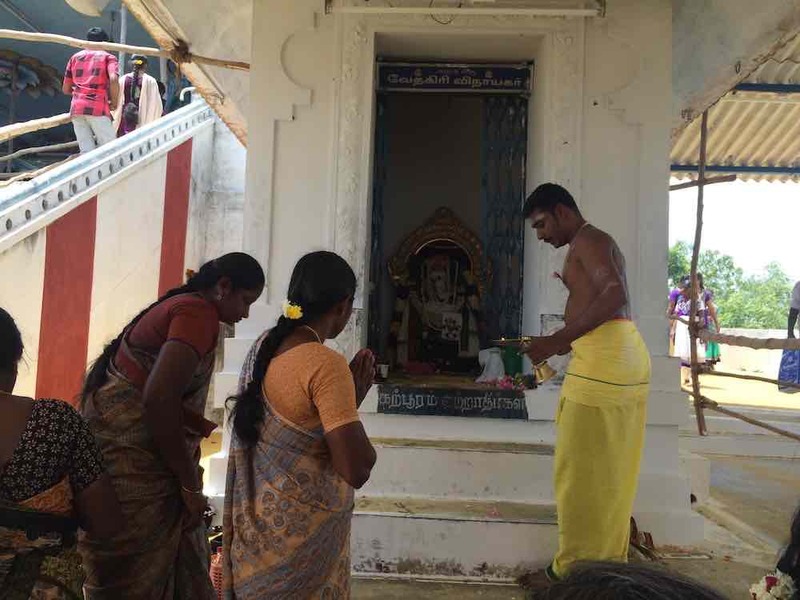 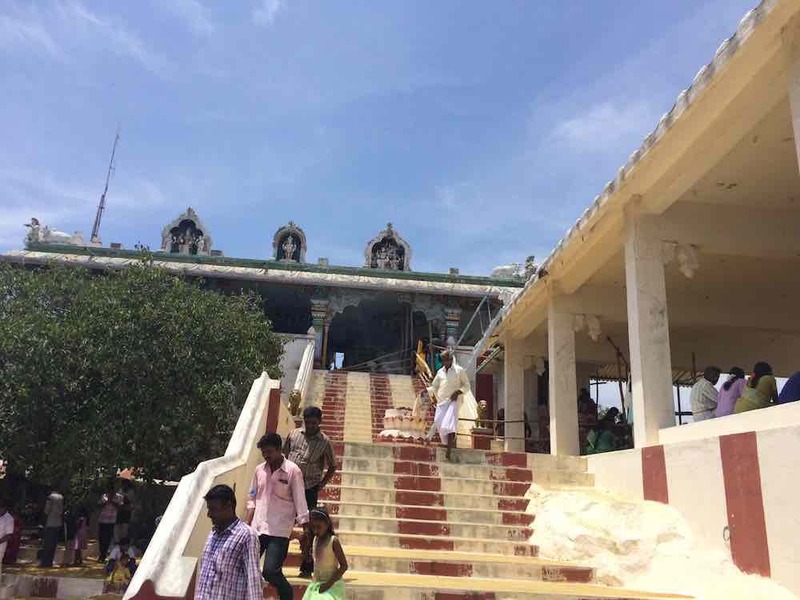 the temple is rather new when compared to ancient temples of tamir nadu and not much sthalapuranam is available. 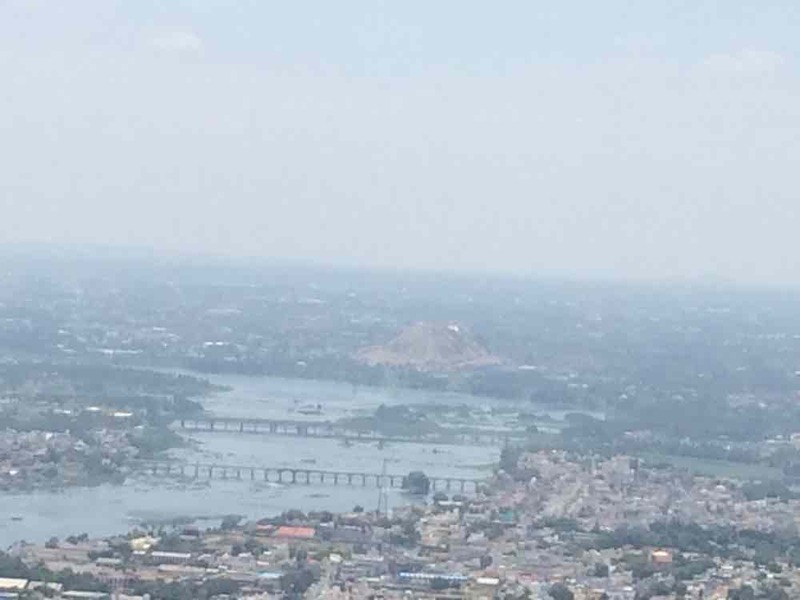 cauvery flanks the eastern side. 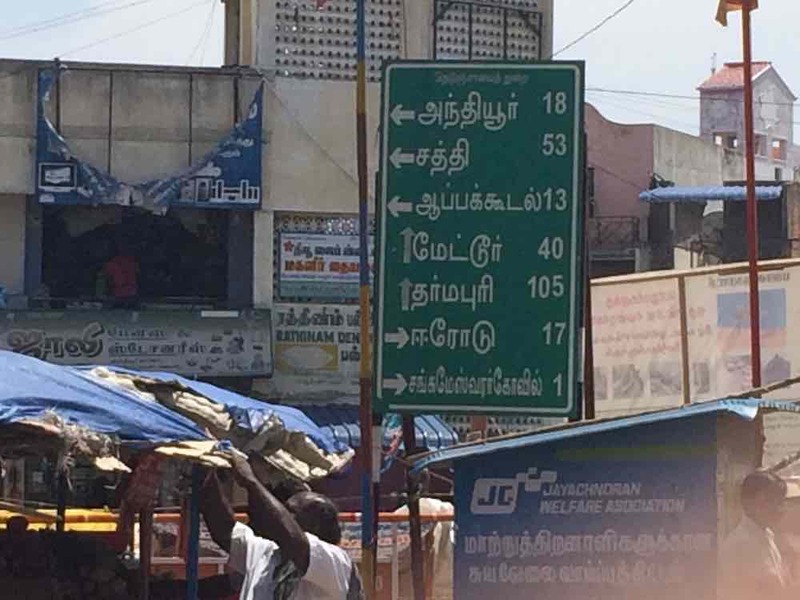 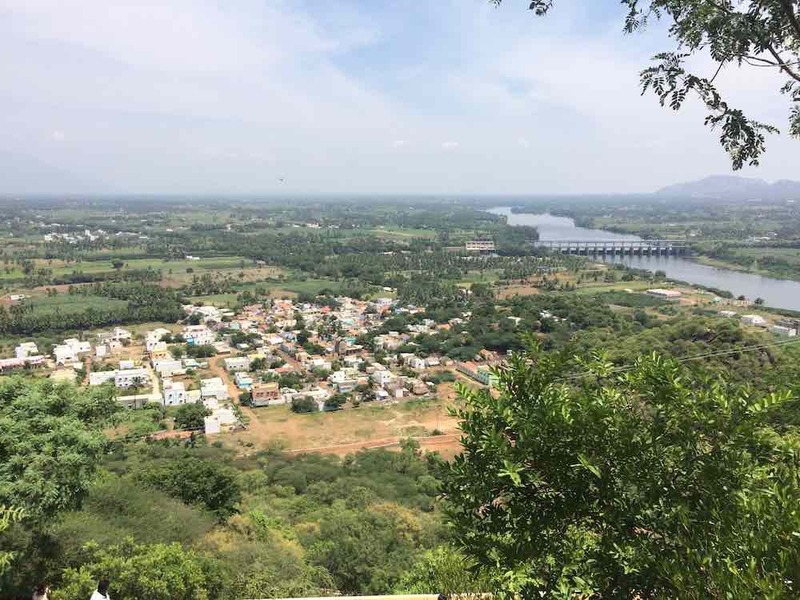 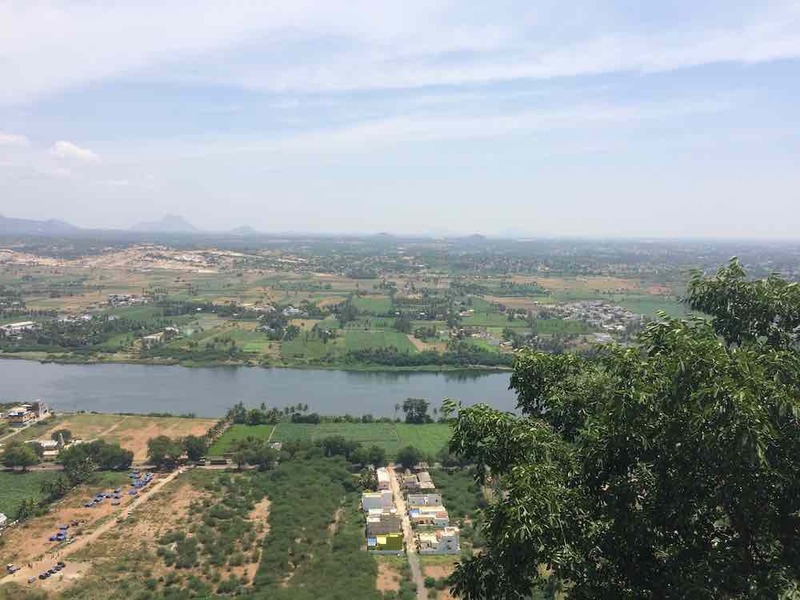 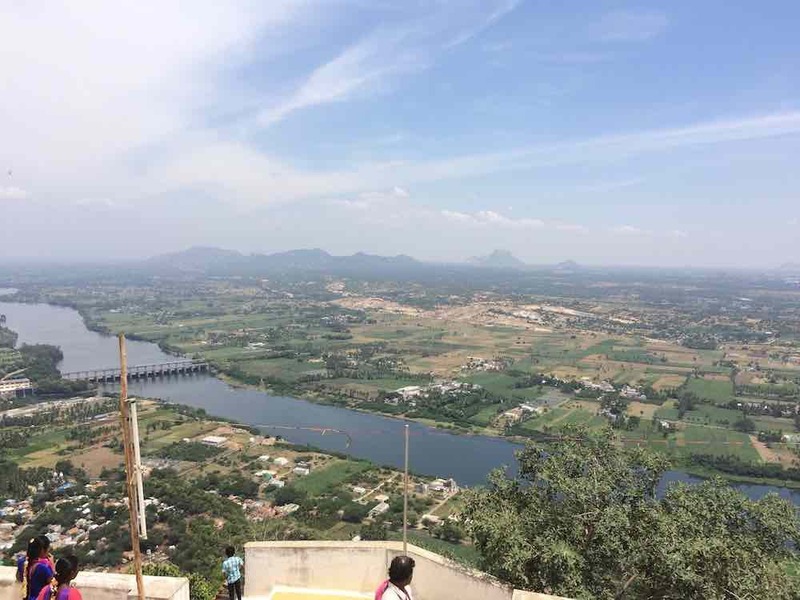 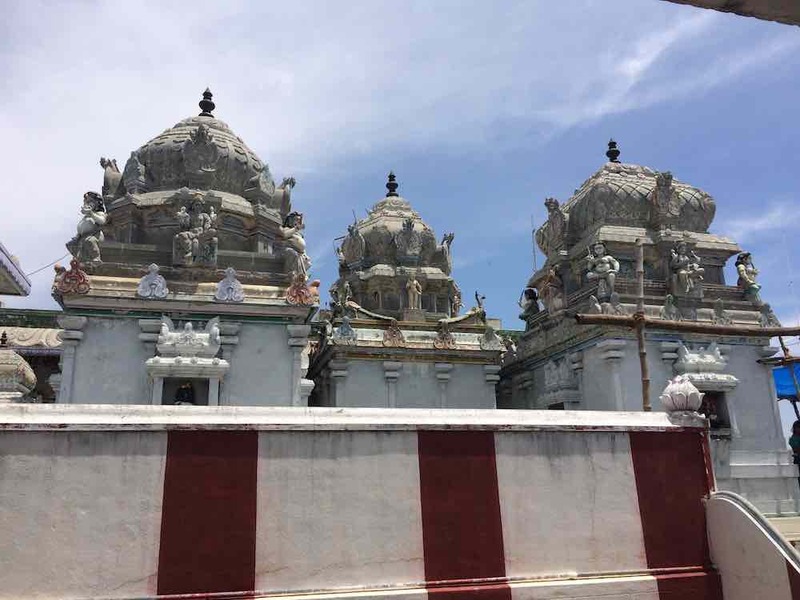 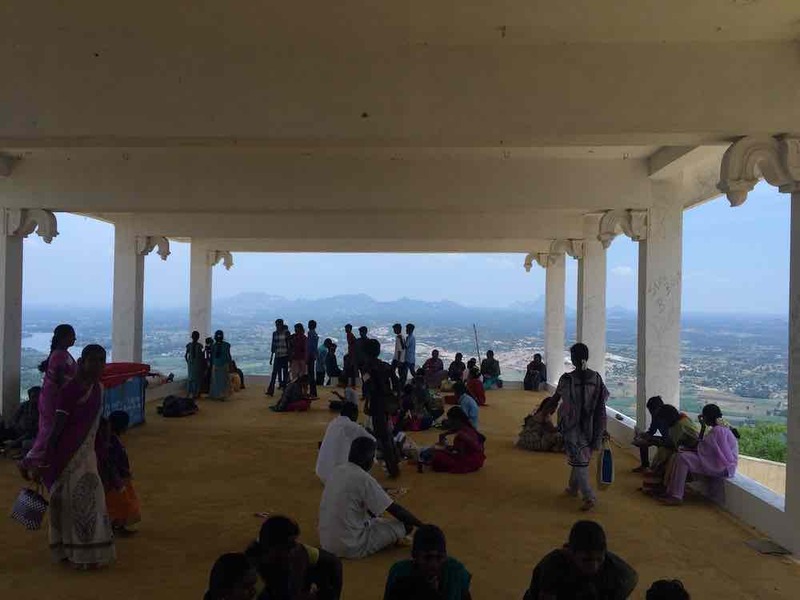 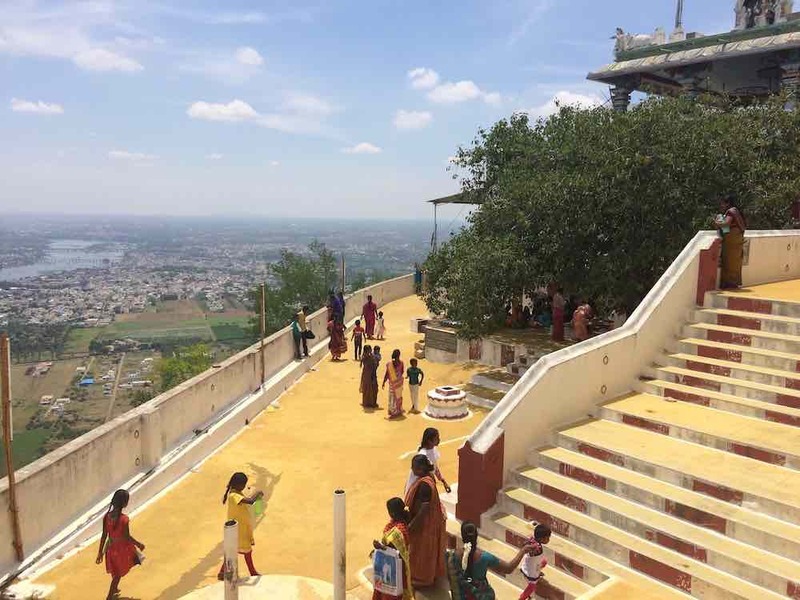 nearby temples are sangameswarar temple , bhavani around 2 kms , perumal malai vishnu temple at 6 kms , siddeshwaran malai hill temple at 26 kms towards mettur. 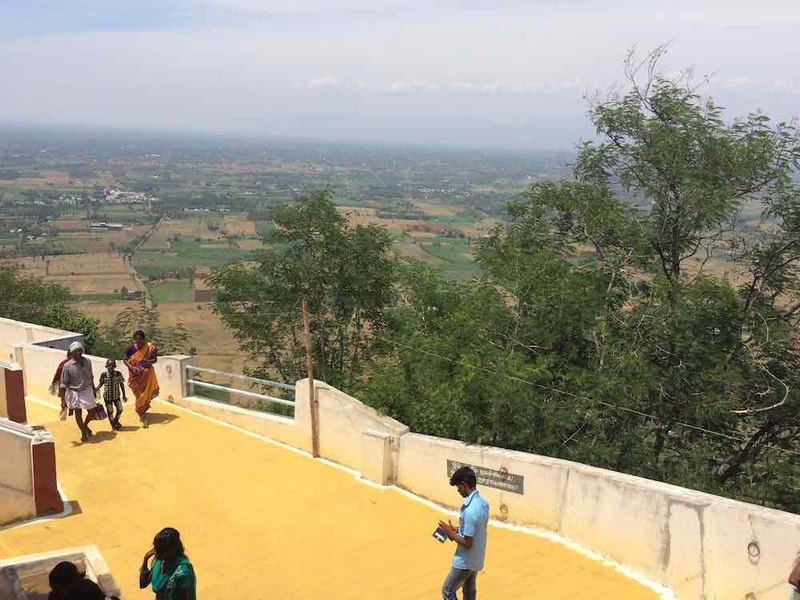 best times to climb are early morning or after 5 pm as the sun is scorching during mid day times.